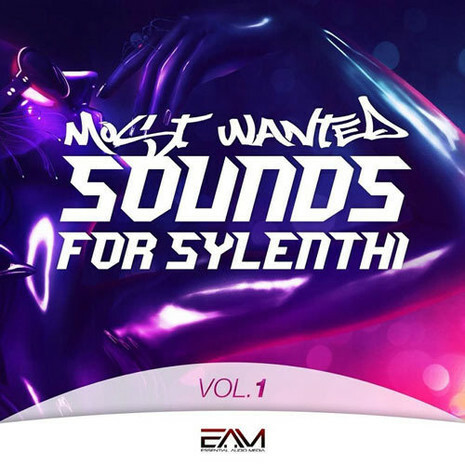 'Most Wanted Sounds For Sylenth1 Vol 1' from Essential Audio Media includes 64 Presets for Sylenth1. 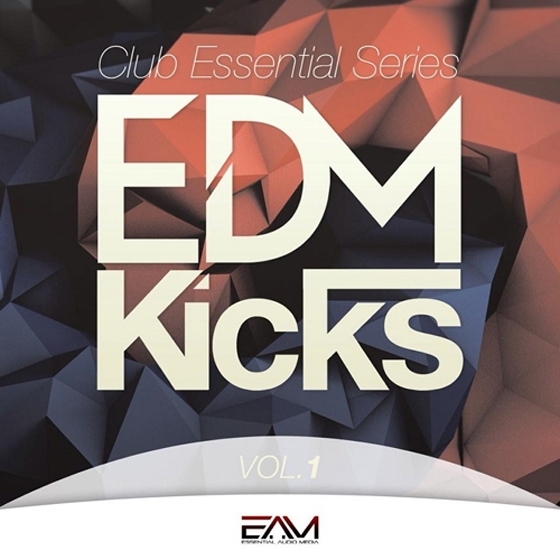 This soundbank was inspired by EDM Artists such as Hardwell, Axwell, Avicii, David Guetta, W&W, Blasterjaxx, Dyro, Don Diablo, Martin Garrix, Oliver Heldens, and many more. 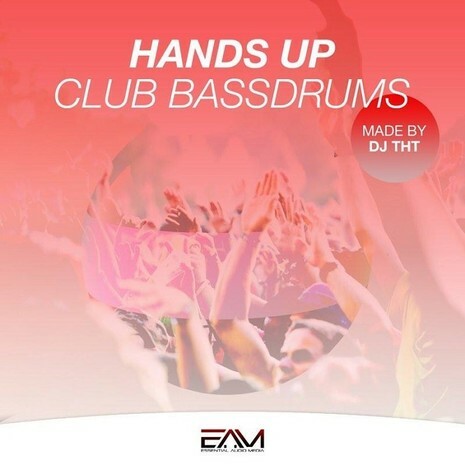 'Hands Up Club Bassdrums' brings you 200 x Bass Drum Samples sorted into 130 x Clubby Kicks and 70 x Sub-Kicks. 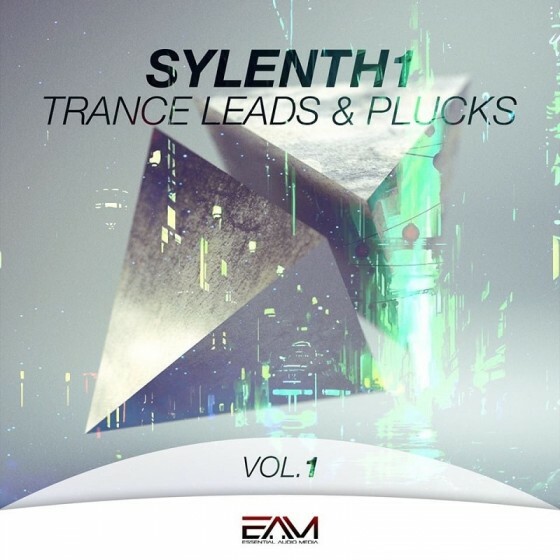 All samples have been recorded at standard 24-Bit WAV format. 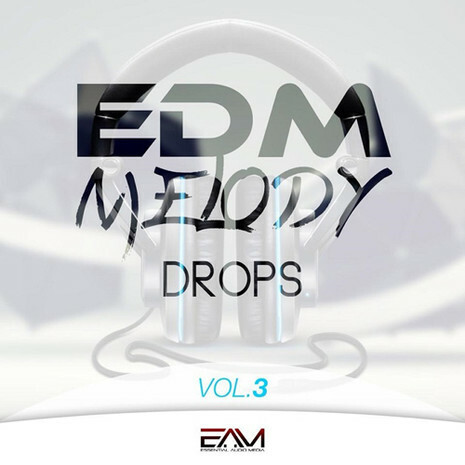 'EDM Melody Drops Vol 3' brings you 40 x MIDI Files and 15 x WAV Loops which are all Key-Labelled and Recorded at 128 BPM. 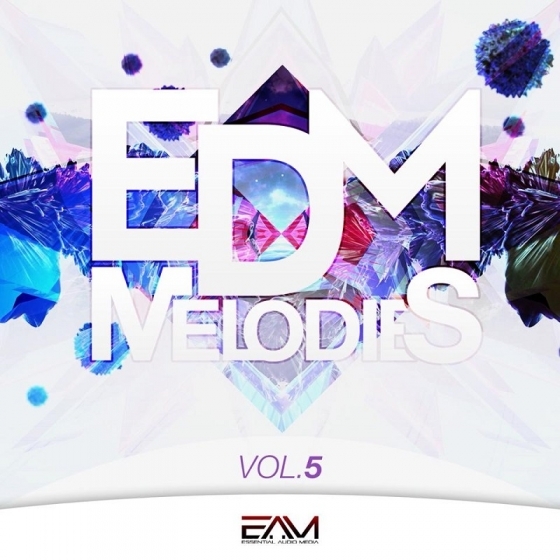 'EDM Melodies Vol 5' brings you 40 MIDI files which are all key tagged. 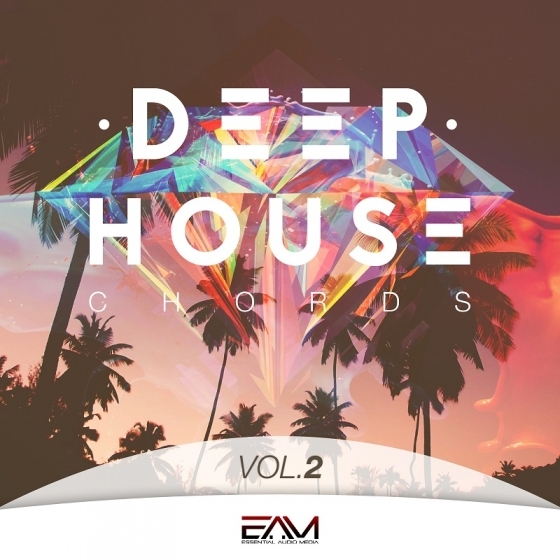 All of these MIDI melodies were recorded at 128 BPM and are inspired by EDM Artists such as Hardwell, Avicii, W&W, Headhunterz, Vinai, Steve Angello, Martin Garrix, Showtek, Thomas Newson and many more.